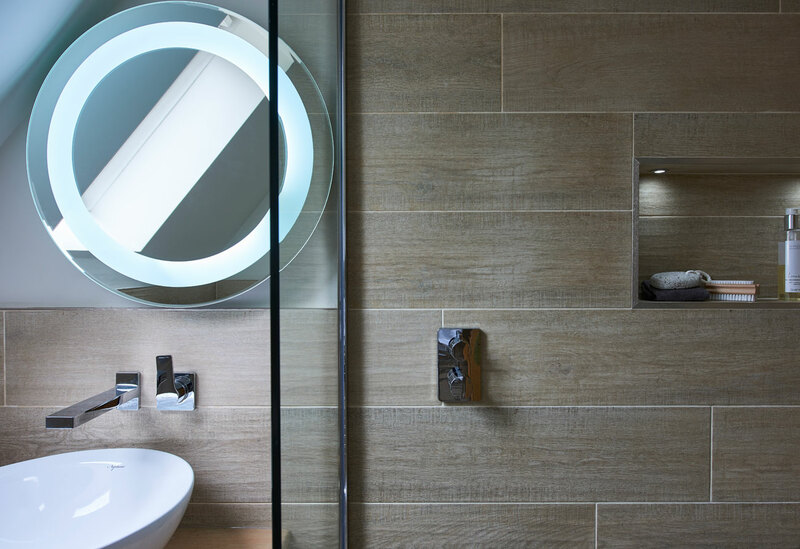 Light is often limited in bathrooms as windows tend to be small or even non-existent. 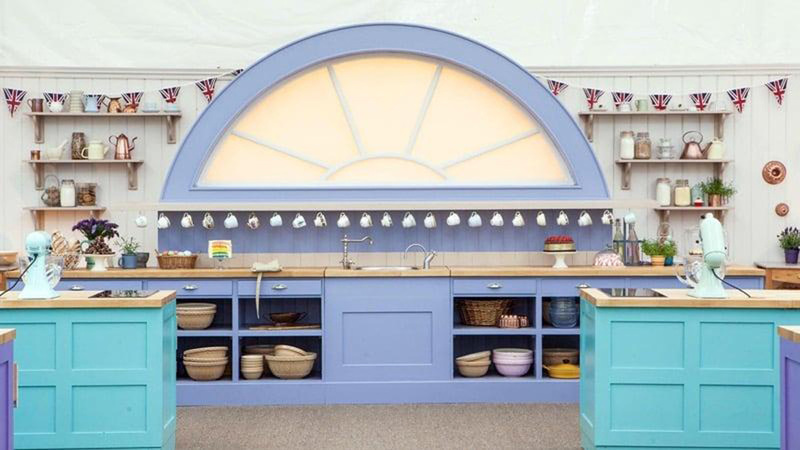 For this reason lighting needs to be well planned and each fixture have a purpose. 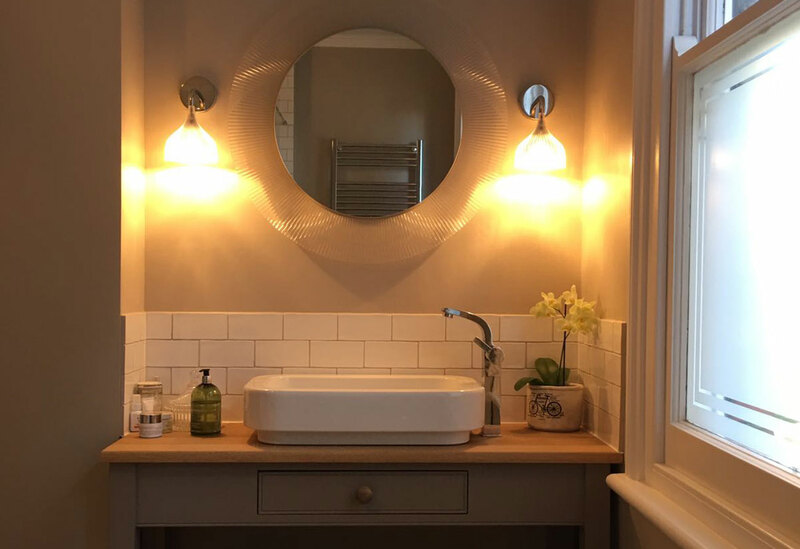 Layered lighting is important in any room however in a bathroom it is often an afterthought, with people assuming ceiling lighting will be enough. In fact, the bathroom benefits greatly from various lighting. 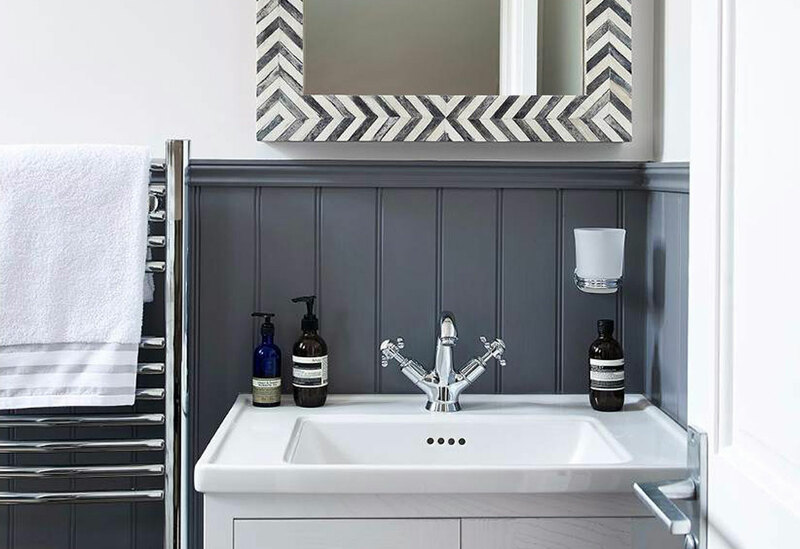 With limited textures in a bathroom, lighting can enhance the look and feel of a room and can add a spa-like ambience. When thinking about your general, ambient lighting, think about where light is most needed and why. 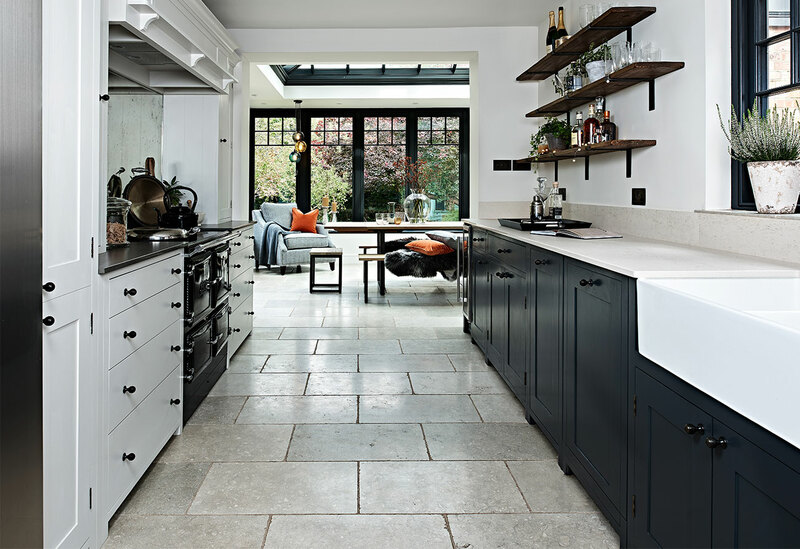 Also consider areas that should be highlighted such as a wall of textured or interesting tiles and do so by directing downlights towards them to create a wash of light over the area. 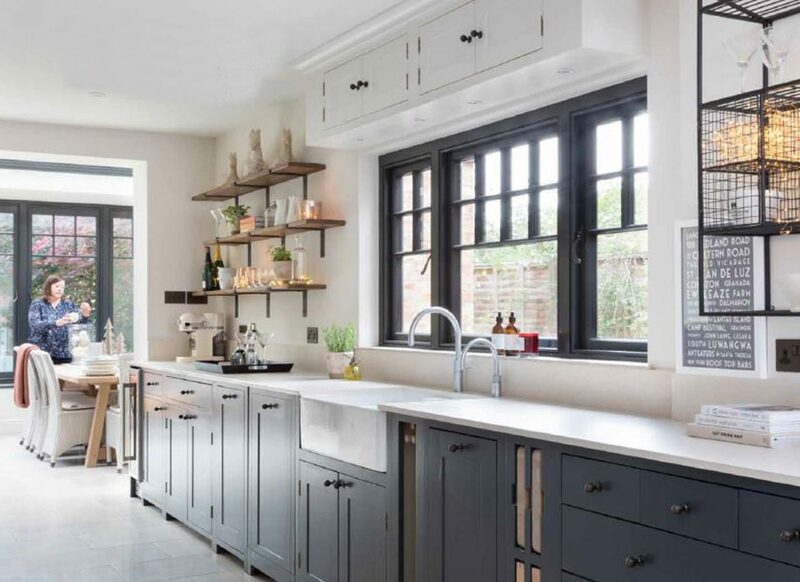 However, a downlight above a mirrored vanity unit will not be enough if you want to use this space effectively, as too much light overhead will create unflattering shadows on the face. Therefore add wall lights for that extra layer of light. Alternatively backlighting a mirror with an LED strip or using a mirror with integrated light such as this circular one from Bagno will not only create the perfect soft light with an added wow factor. 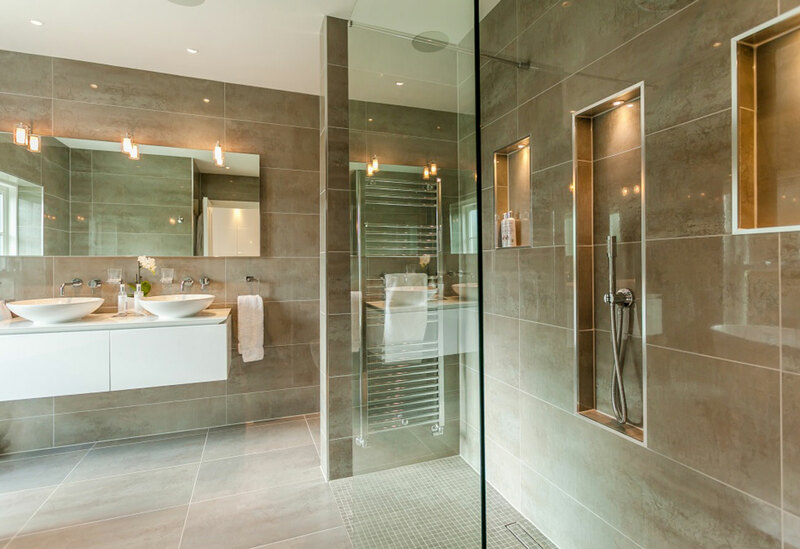 Another area where lighting is important is in the shower enclosure. 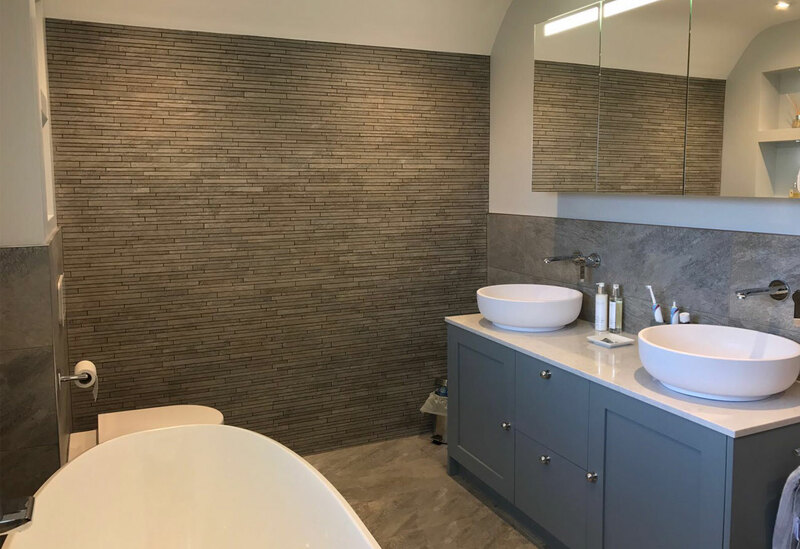 Having one light overhead is unflattering, so provide an even light either side or instead consider washing lights down the back wall of the shower to draw attention to the colour or texture of the tiles. Finally ensure accent lighting key areas of the bathroom such has adding downlights in wall niches or low level lighting under units. These small lights are what will help create a spa-like feel in your bathroom. 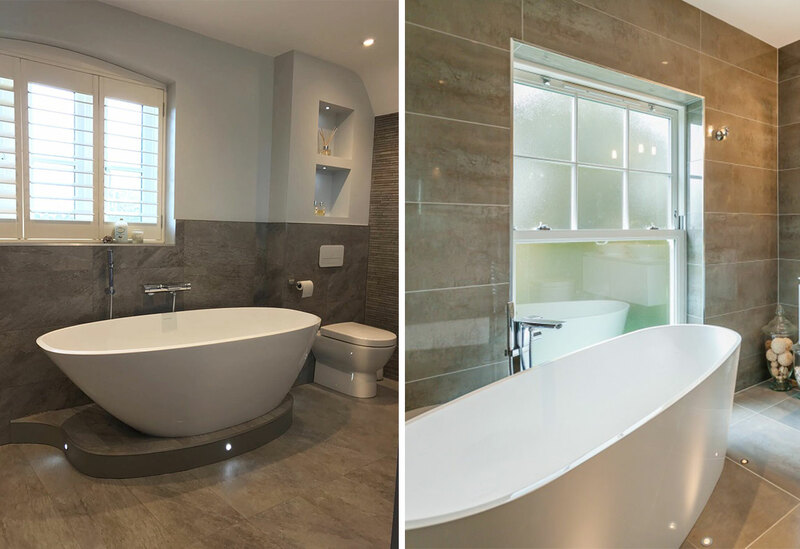 Accent lighting can also be used to create a feature of your bath as we have done here. 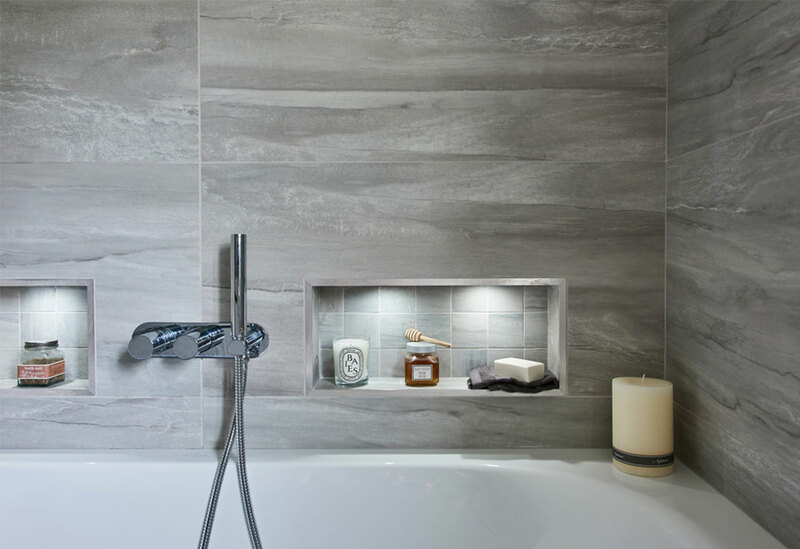 Adding uplighters in the floor or placing it on a raised platform with added lighting will highlight your bath as the centerpiece of the room and create a focus. One important thing to note when lighting your bathroom however, is IP rating. 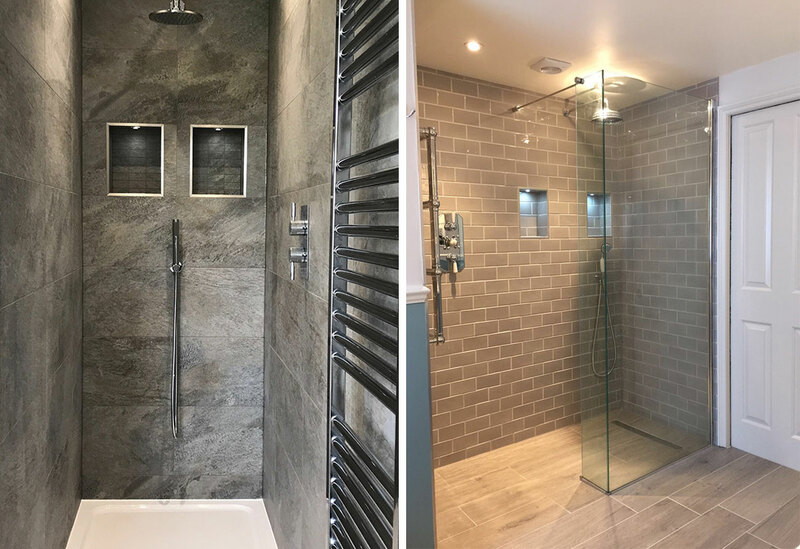 A bathroom is split into various zones, based on the distance between the water and the light fitting, with certain lights being rated between IP0 (in the bath or floor of the shower) and Zone 2 (600mm either side of a water source/shower/bath). 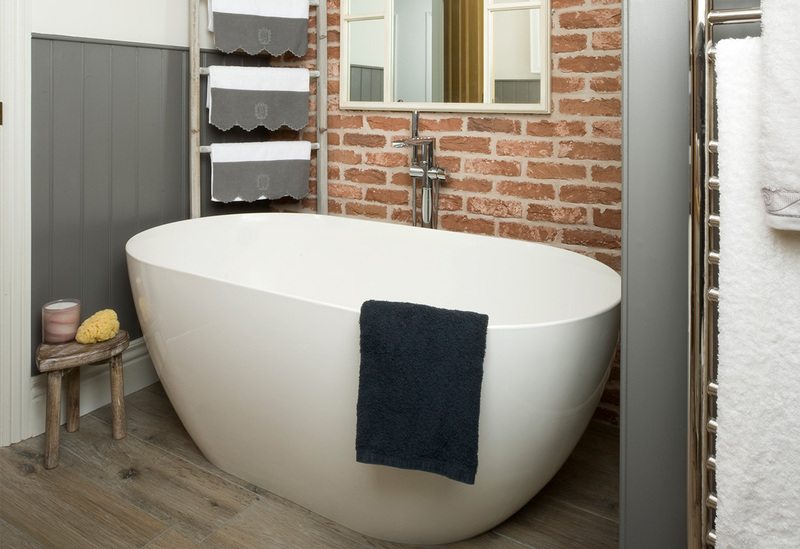 However a bathroom designer and fitter such as ourselves will be able to advise on this.